For our quote requests, we have selected our most popular combinations of with compliment slips. This is not all we do, if you require much bigger quantities or would like to customise anything, just give us a call, and we will be able to help you. Generally with compliments slips are printed on one side only, but it is no problem to print the back of the slip as well. 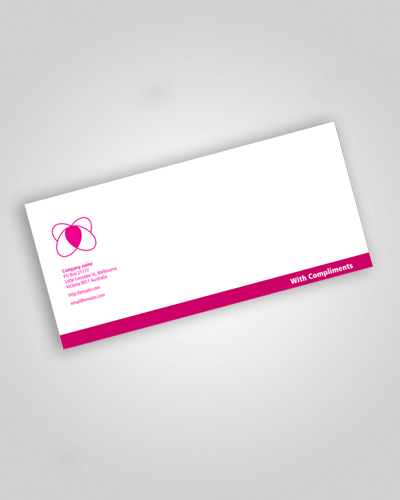 We use 100bond stock to make our with compliment slips, but these can be done in thicker stock as well, just give us a call on (07) 5636 7736 to chat about this or any of your print projects.